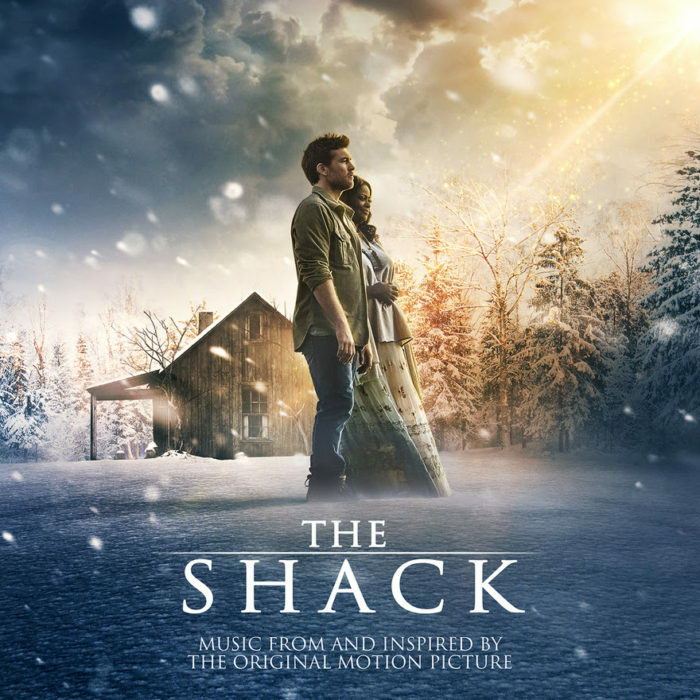 Released March 3, 2017 – Based on the New York Times best-selling novel, The Shack takes us on a father’s uplifting spiritual journey. After suffering a family tragedy, Mack Phillips (Sam Worthington) spirals into a deep depression causing him to question his innermost beliefs. Facing a crisis of faith, he receives a mysterious letter urging him to an abandoned shack deep in the Oregon wilderness. Despite his doubts, Mack journeys to the shack and encounters an enigmatic trio of strangers led by a woman named Papa (Academy Award winner Octavia Spencer). Through this meeting, Mack finds important truths that will transform his understanding of his tragedy and change his life forever. 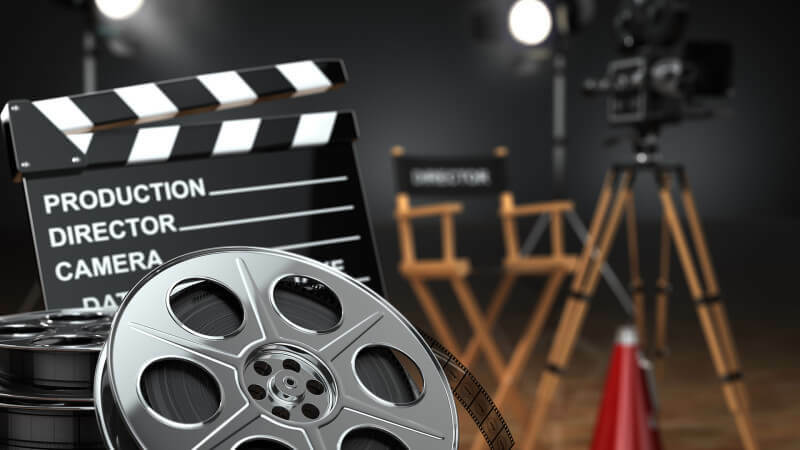 The film is based on the book by William Paul Young, in collaboration with Wayne Jacobsen and Brad Cummings; the screenplay is by John Fusco and Andrew Lanham & Destin Cretton. The film stars Sam Worthington, Academy Award Winner Octavia Spencer, Avraham Aviv Alush, Radha Mitchell, Alice Braga, Sumire Matsubara, Amelie Eve, Megan Charpentier, Gage Munroe with Graham Greene and Grammy Award winner Tim McGraw. 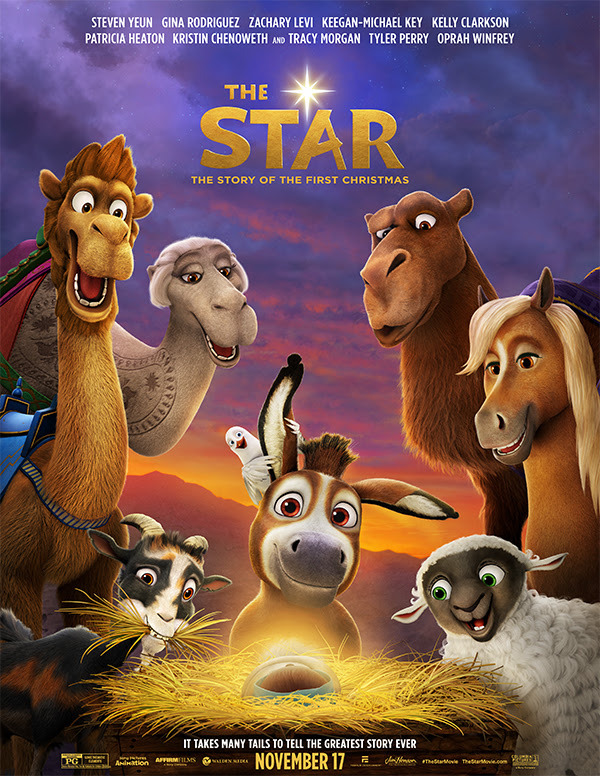 Released Nov. 17, 2017 – In Sony Pictures Animation’s The Star, a small but brave donkey named Bo yearns for a life beyond his daily grind at the village mill. One day he finds the courage to break free, and finally goes on the adventure of his dreams. On his journey, he teams up with Ruth, a loveable sheep who has lost her flock and Dave, a dove with lofty aspirations. Along with three wisecracking camels and some eccentric stable animals, Bo and his new friends follow the Star and become unlikely heroes in the greatest story ever told – the first Christmas. 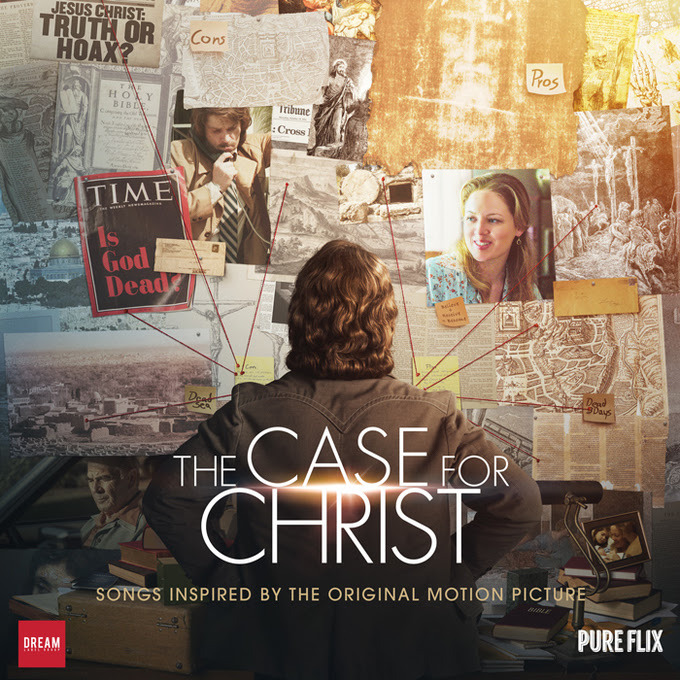 Released April 7, 2017 – THE CASE FOR CHRIST is directed by Jon Gunn and written by Brian Bird, based on Lee Strobel’s award-winning bestselling book of the same name. The movie stars Mike Vogel, Erika Christensen, Faye Dunaway, and Robert Forster. Story – A hard-driving journalist, Lee Strobel was exactly where he expected to be at work: on top. His award-winning investigative reporting recently earned him a promotion to legal editor at the Chicago Tribune. 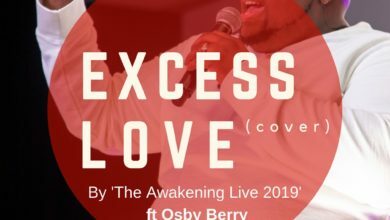 But things weren’t going nearly as well at home where his wife Leslie’s newfound faith in Christ went against everything Lee believed—or didn’t believe—as an avowed atheist.